A Rio Grande Valley lawmaker introduced a bill designed to address staff shortages at more than 300 ports of entry across the nation. 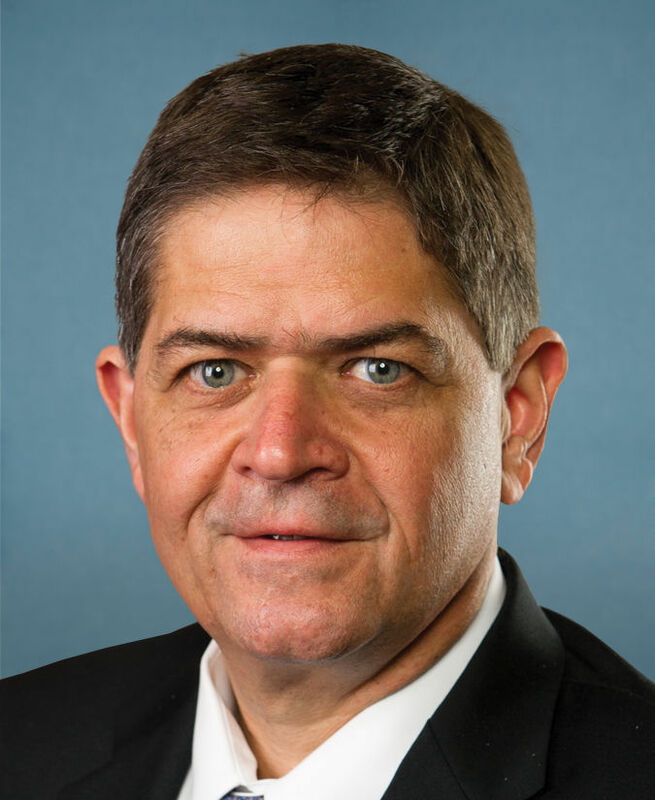 On Wednesday, U.S. Rep. Filemon Vela, D-Brownsville, introduced House Resolution 4940, known as the Border and Ports Security Act, which is designed to fill current staffing vacancies within U.S. Customs and Border Protection, according to a news release. According to CBP’s own workload staffing model, the agency needs to hire 3,700 new officers and 721 agriculture specialists. The congressman said filling these vacancies, and making the ports more efficient, is crucial to the U.S. economy’s health. Vela, who is the ranking member of the Border and Maritime Subcommittee, introduced the ports bill with support from U.S. Rep. Bennie Thompson, ranking member of the Committee on Homeland Security, D-Bolton, the release states. The bill, which also has the support of the National Treasury Employees Union (NTEU), the largest independant union of federal employees, according to its official website, would increase CBP officers capacity to screen passengers and facilitate trade at international airports, seaports and land ports of entry by authorizing additional CBP officers and agriculture specialists. Tony Reardon, president of the union, lauded reps Vela and Thompson’s bill. “When it comes to having enough (CBP) officers to maintain the safe and secure operation of the 328 U.S. ports of entry, Representatives Thompson and Vela get it,” Reardon said in the release. Along with Vela and Thompson, original cosponsors include lawmakers Donald Payne, D-New Jersey, Nanette Barragan, D-California, Val Demings, D-Florida, Lou Correa, D-California, Sheila Jackson Lee, D-Texas, and Kathleen Rice, D-New York, the release states.